The Alliance For Digital Employability provides 12 or 24-week, full-time full stack coding bootcamps in Athens, Greece. Alliance For Digital Employability (AFDEmp) is an initiative that aims to reduce unemployment and eliminate the gap between demand and supply through re-skilling 500,000 candidates in ICT within the next 10 years, primarily in Greece. Launched in 2016, AFDEmp is ethically supported by over 2,500 individuals and 50 prestigious associations, organizations, companies, and universities. Coursework is taught by industry and academic experts. AFDEmp’s primary action is being the 1st Coding Bootcamp with guaranteed employment in Greece, organized by Athens University of Business and Economics, one of the most prestigious Greek Universities, the Council of European Professional Informatics Societies (CEPIS), and its Greek member-society HePIS. Through a 12 or 24-week intensive training course, previously unemployed candidates with no ICT background, are re-skilled and certified, in cooperation with PeopleCert World Certifications, as full-stack developers in Java or C#. 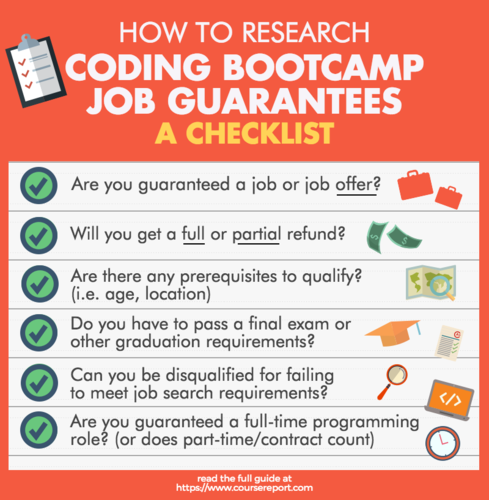 Candidates are selected through a rigorous process and upon graduation, 97% are hired as entry-level, full-stack developers by top companies. An email with these details has been sent to Alliance for Digital Employability . You've already applied to this scholarship with Alliance for Digital Employability .